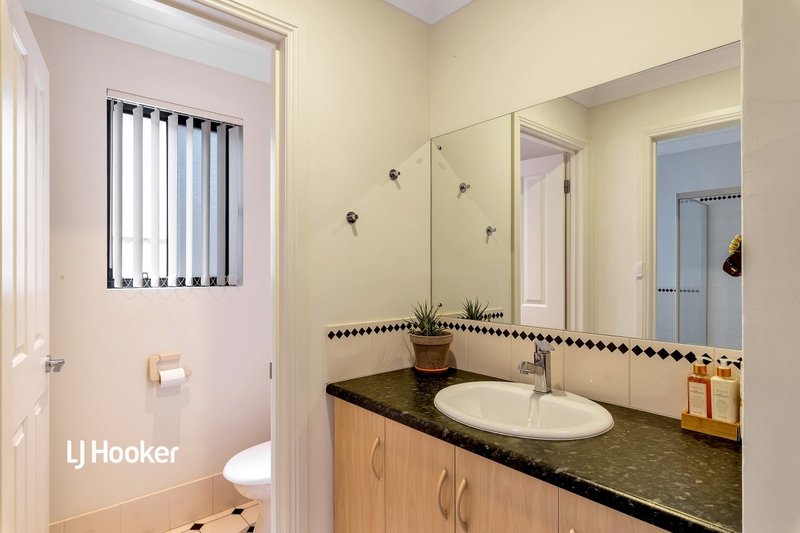 This well-maintained 2003-built home on a 432sqm (approximate) block offers a brilliant lifestyle with TK Shutter Reserve located just a stone's throw away. 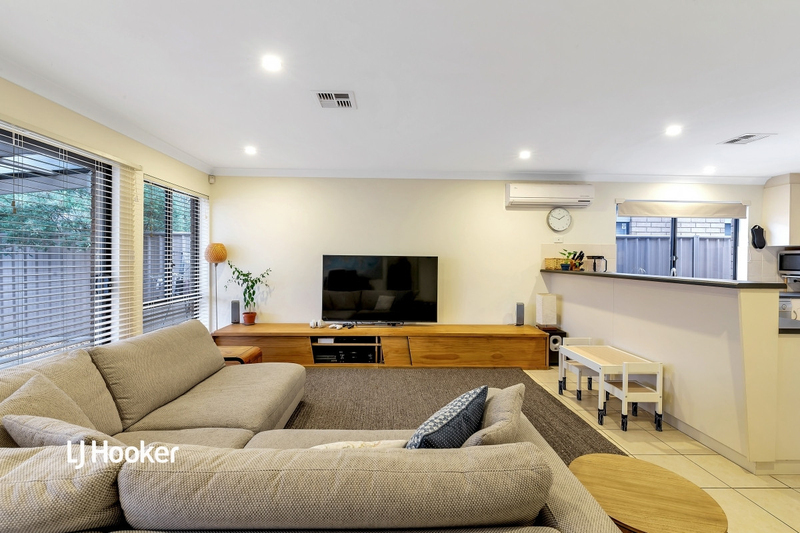 With low maintenance front and rear yards, this family home will appeal to first home buyers, empty nesters and investors alike. 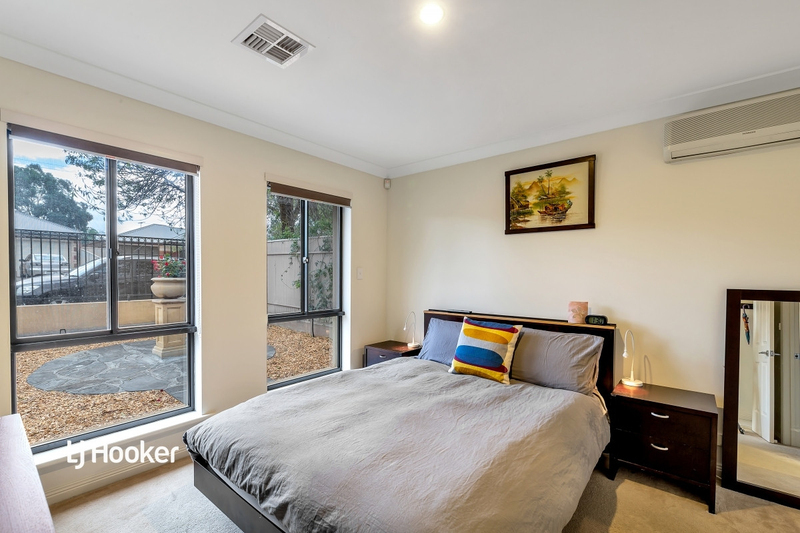 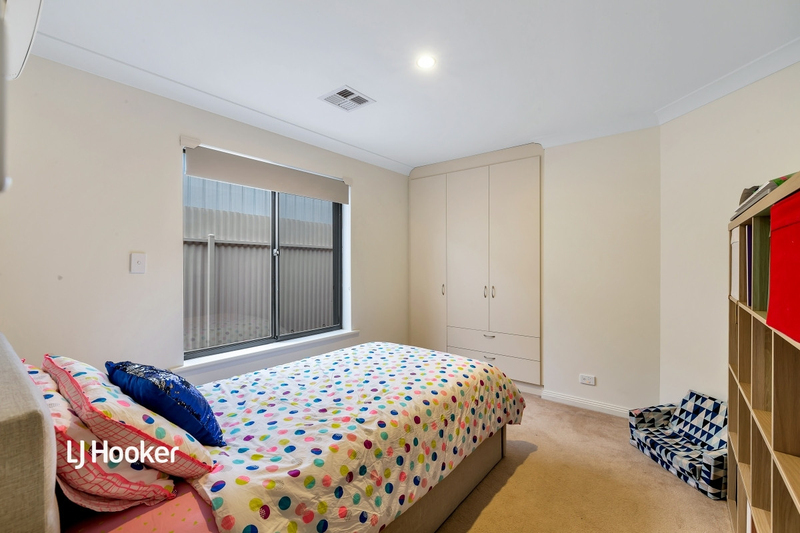 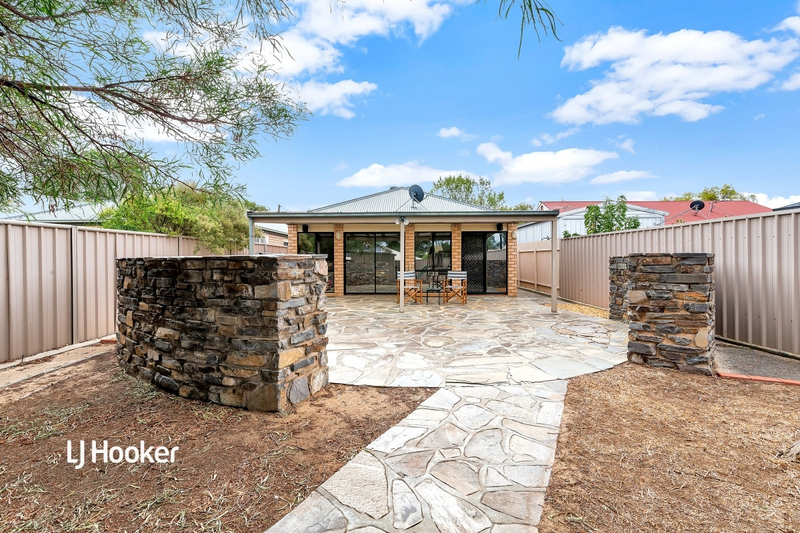 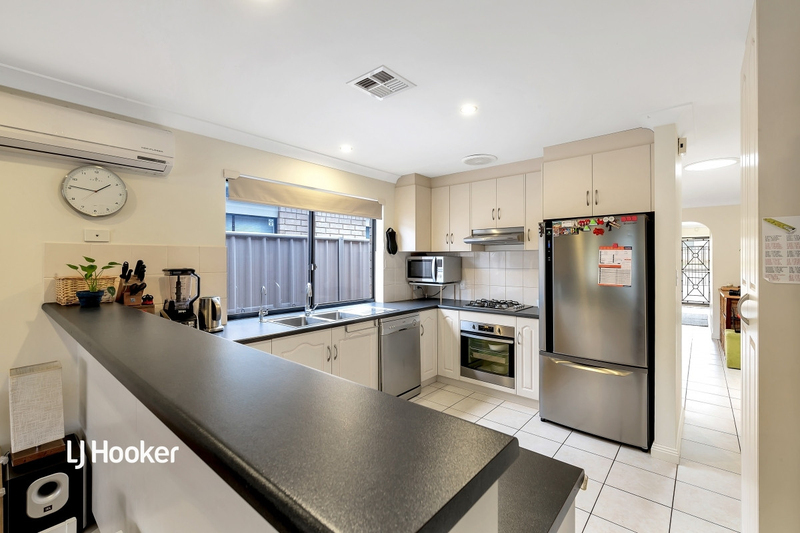 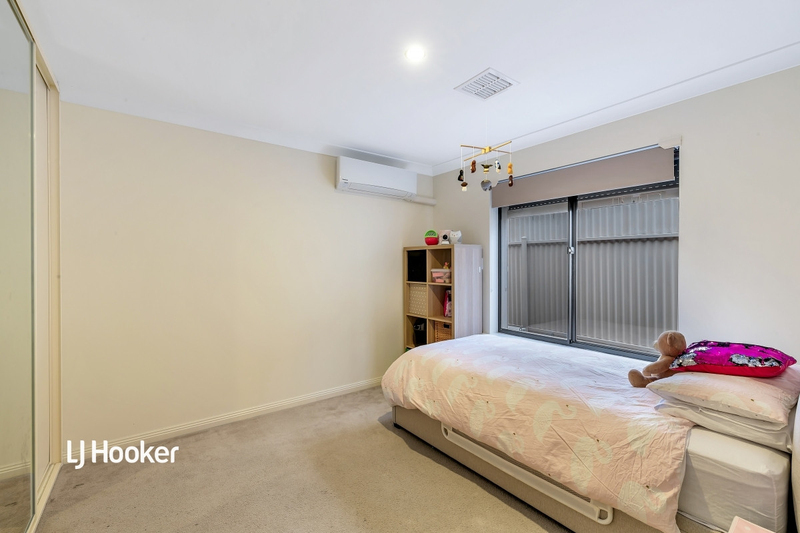 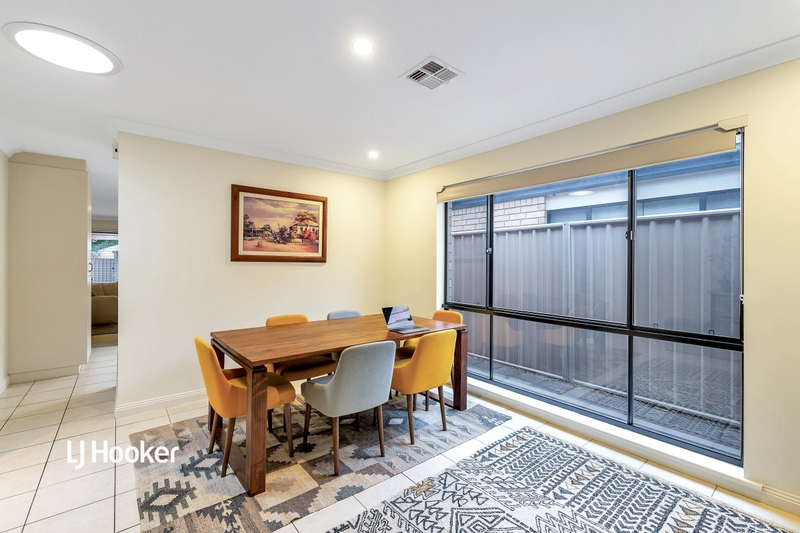 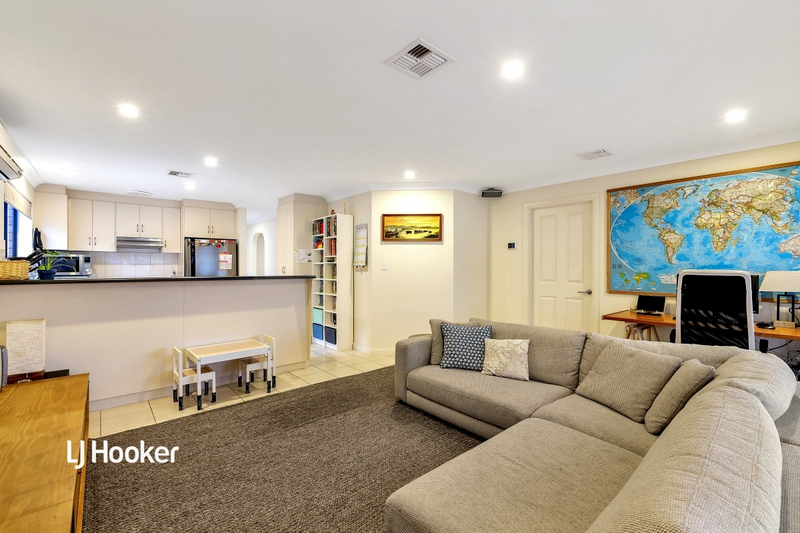 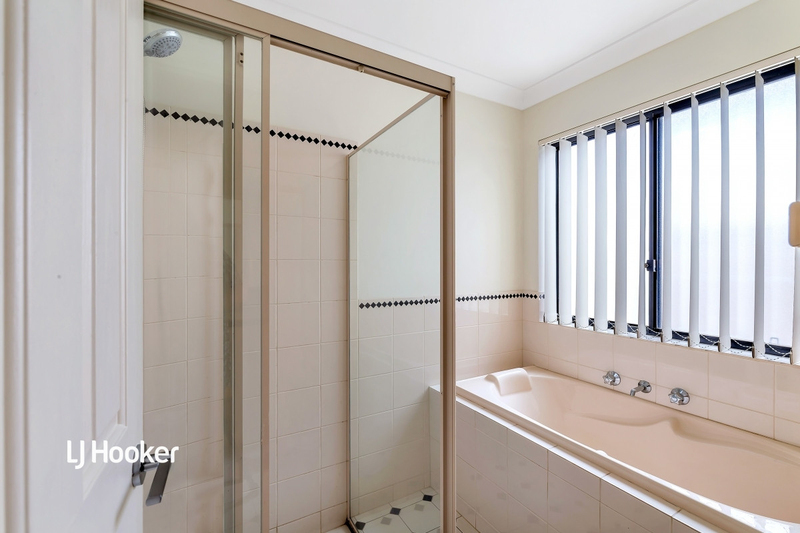 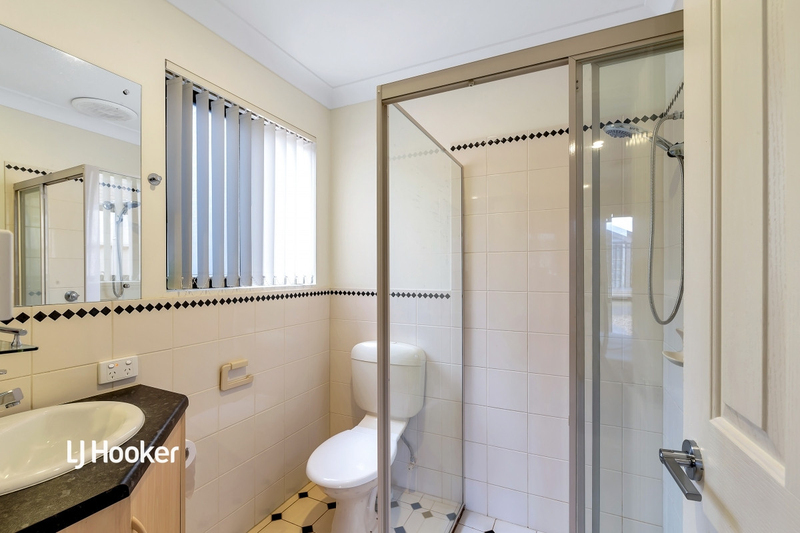 Reap the rewards of this great location with only a short walk to Greenacres Shopping Centre, the wide open spaces of TK Shutter Reserve, a variety of schools and many public transport options. 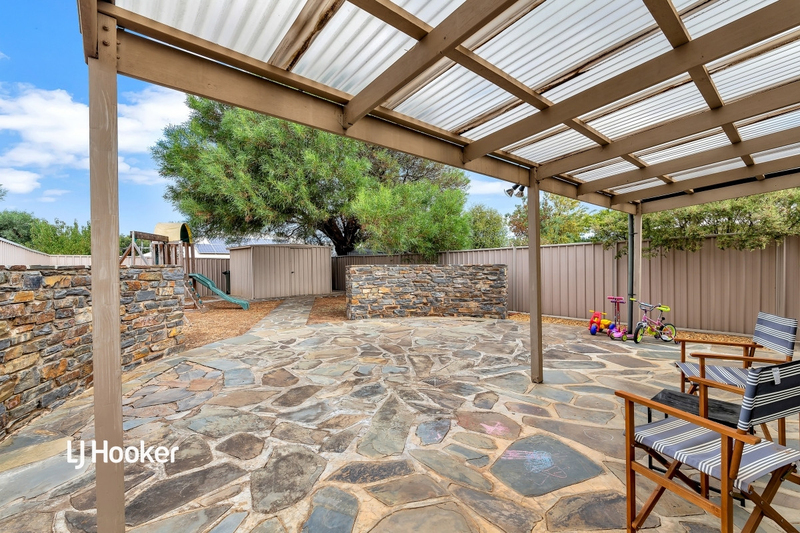 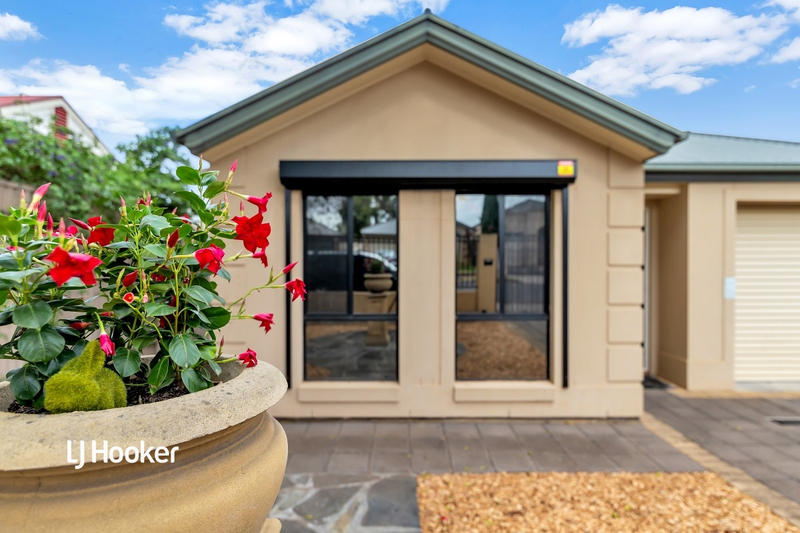 This is an excellent chance to secure a superb property less than 8kms (approximately) to the Adelaide CBD. 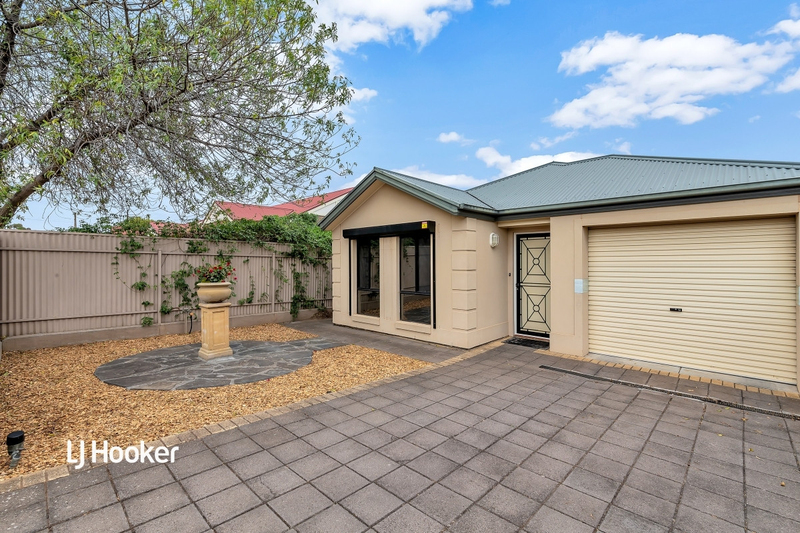 For further information please contact Lidija Kies on 0477 779 579 or 8269 7711 (office).